In addition to our program directors and operations managers listed below, we have a full staff of professional marketing consultants, on-air teams, and technology and engineering staff. If you would like to learn more about careers in radio, please email us at jobs@inlandradio.com. 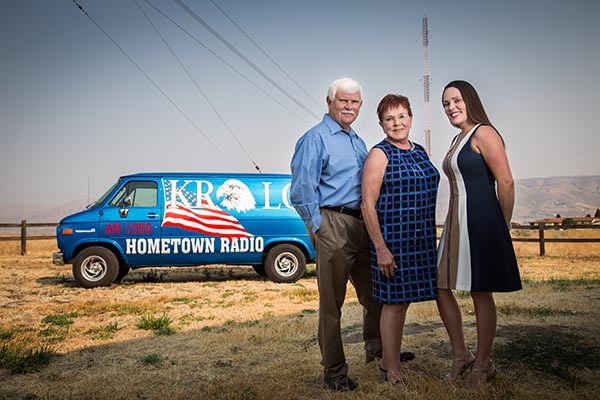 Ida Vend Broadcasting, Inland Northwest Broadcasting, and KRPL, Inc. are owned and operated by the Prasil Family of Lewiston and Moscow, Idaho. Rob and Melva Prasil are Lewis-Clark Valley residents and are involved in numerous community organizations, including the Boys and Girls Clubs of the Lewis-Clark Valley, United Way, Rotary, Community Spirit Fireworks, and many more. Rob also served for 21 years with the Lewiston Roundup. Their daughter, Elizabeth, resides on the Palouse and serves on local non-profit boards, including Buy Local Moscow, United Way, and several committees. Steve Shannon has been with Inland Northwest Broadcasting and KRPL, Inc. for more than 10 years. Steve serves as Program Director for ZFun 106 FM and also hosts ZFun’s morning show, The Rude Awakening. Through Steve’s leadership and personality, The Rude Awakening was awarded Best Morning Show in the state by the Idaho State Broadcasters Association in 2012. 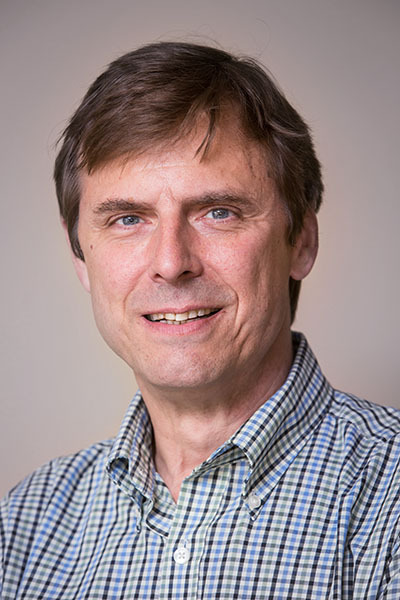 Steve serves as Operations Manager in Moscow for the six local stations: myRadio 102.5 FM, Palouse Country 1450 AM, AM 840 the Max, Bull Country 99.5 FM, The Palouse’s ESPN 1400 AM, and ZFun 106.1 FM. Steve Grubbs has been with Inland Northwest Broadcasting and KRPL, Inc. for more than 10 years. 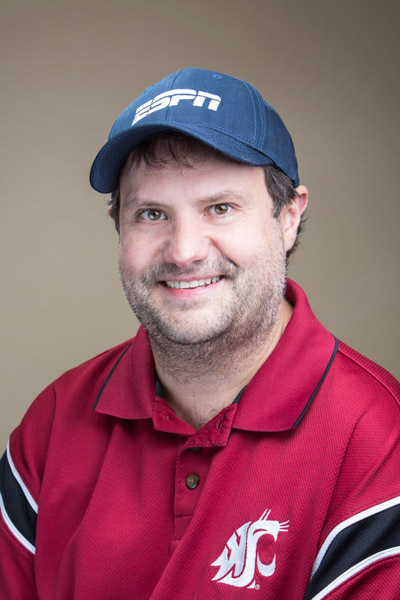 Steve serves as Program Director for the Palouse’s ESPN 1400 AM and also serves as Sports Director for all nine radio stations operated by Ida Vend Broadcasting, Inland Northwest Broadcasting, and KRPL, Inc.
Kelly Wayne has been with Ida Vend Broadcasting for more than 25 years. Kelly serves as Operations Manager in Lewiston for the 3 local stations: The Outlaw 106.9 FM, KRLC 1350 AM, and Y-105.1 FM. Kelly was ranked among the Top 15 Program Directors in the Nation by RadioInk in 2012, and was also a National Association of Broadcasters Marconi Award finalist in 2011. Under Kelly’s Direction, The Outlaw 106.9 FM was also a NAB Crystal Radio Award Finalist in 2012 for excellence in Community Service, as well as Country Radio Broadcaster’s Humanitarian Award winner in 2012. Carie Lynn has been with Ida Vend Broadcasting for more than five years. 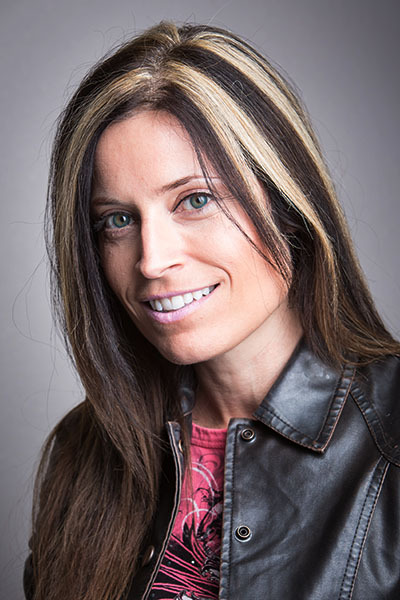 Carie serves as Program Director for the Outlaw 106.9 FM, and hosts The Outlaws’s Morning Show. Crystal Primaky has been with Ida Vend Broadcasting nearly ten years. Crystal serves as Program Director for the KRLC 1350 AM, and hosts KRLC’s morning show. Under Crystal’s leadership, KRLC was recognized as a Crystal Radio Award Winner for Excellence in Community Service in 2011 and 2016 by the National Association of Broadcasters. KRLC was a Crystal Radio Award finalist in 2013 and 2014. KRLC was also recognized for top show for Snake River Roundup by the Western Music Association in 2011, as well as nominated for a Humanitarian Award in 2011, 2012, and 2013 by the Country Radio Broadcaster’s. Crystal was ranked among the Top 15 Program Directors in the nation for small market by RadioInk in 2011, Top 30 Rising Stars under 40 by Radio Ink and the Above and Beyond award from the Employer Support of the Army National Guard and Reserve. 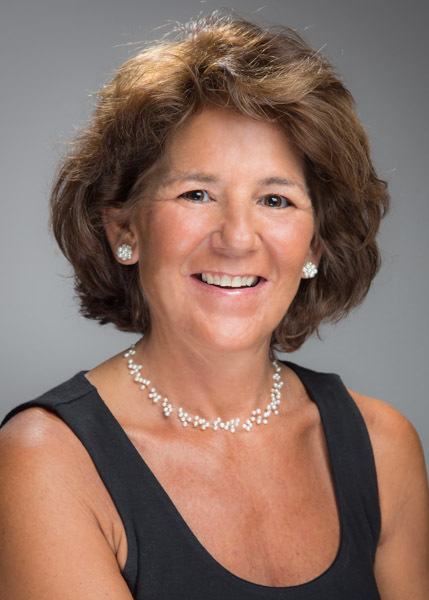 Mary McCollum is the Director of Regional and National Sales for our nine-station group. Mary has been with the company for nearly ten years, developing and implementing sales and marketing strategies for both local and national agency accounts. 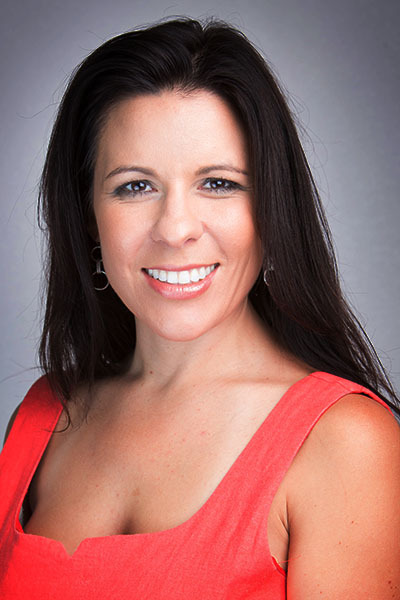 In addition to working with national and regional sales, she specializes in political advertising. Mary has extensive experience in marketing, promotions and public relations, having worked is sales and marketing for more than 20 years. Mary can be reached at 208-791-1747 or mmccollum@inlandradio.com.